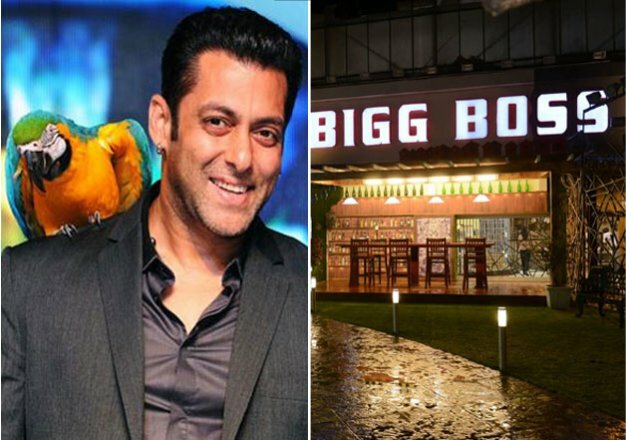 Listen all Bigg Boss fans now you can Stay inside the House with your friends & we know how! According to the report of Indiatimes, good news is that you can go in for a fun trip inside the house with all your family and friends, for the number of days you wish to stay, catch the highlights below! The stay will be paid! The number of people allowed in the house- not less than 10 people and not more than 20 people and cost of staying is around Rs. 2000 per day on weekdays and Rs. 3000 on weekends. Now, you may have a query about the meals, so you don’t need to worry about it, you will be provided with fixed food that will serve at fixed timings from a pre-set menu. There’ll be tasks as well which you guys have to do as contestants…click next to know more!